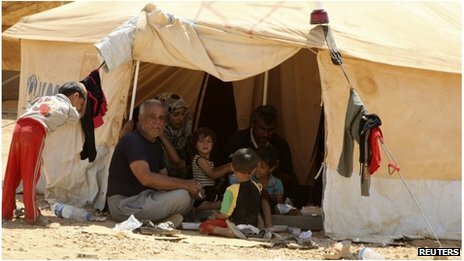 UN claims that Syria refugees flee the country by the thousands. Due to the violence in the country, the phenomenon seems to be reaching a climax for which all “civilized” people in the West worry about. If the Syrian people (according to the West) are the ones who revolt against the oppressive regime, who are the ones who are fleeing the country?!? iPhones, art and the need of the masses to be oppressed.